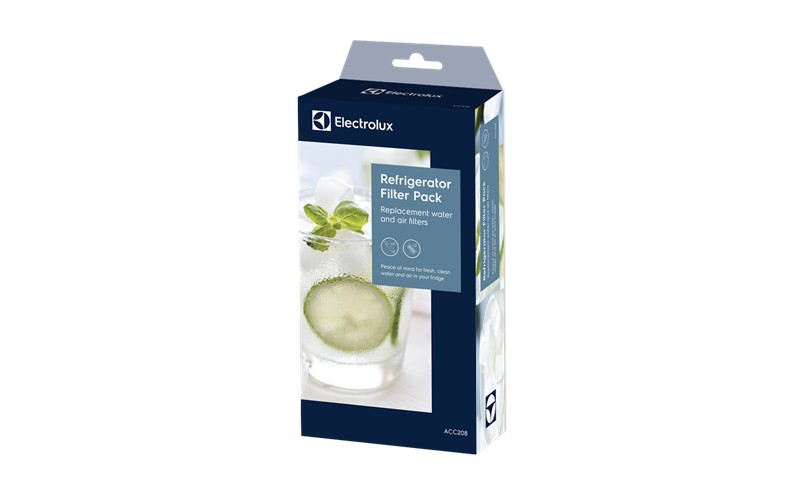 This pack contains genuine replacement water and air filters for selected Electrolux refrigerators. Great tasting, fresh filtered water & ice. 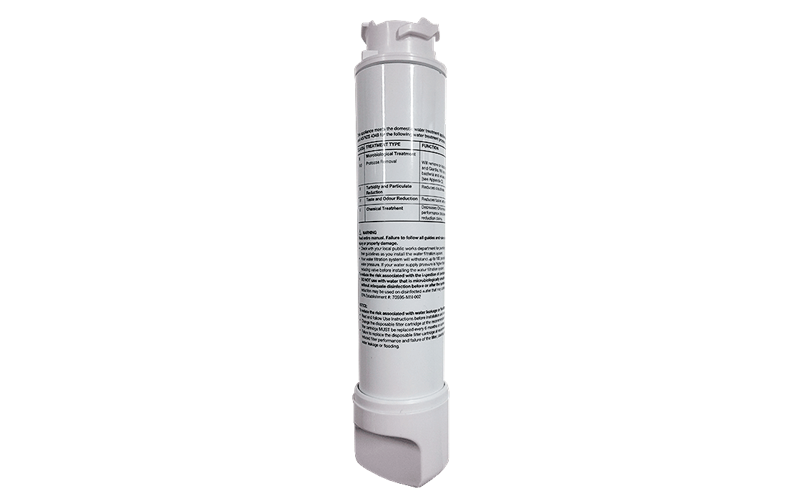 Reduce taste, odours and cloudiness from your drinking water and ice. 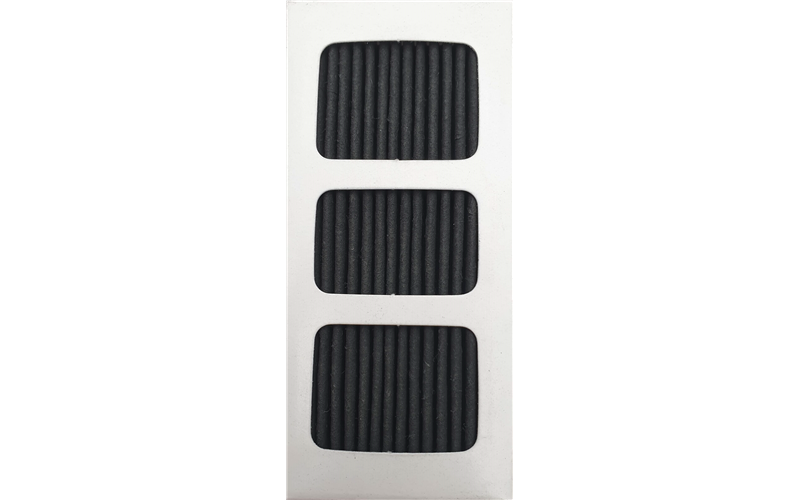 NSF Tested and Certified to AS/NZS 3497 and AS/NZS 4348 for substance reduction.